Asset protection is a strategy to keep your property safe from being taken by someone who it was not intended for to receive the assets. In order to successfully protect your assets, asset protection planning is essential even before a lawsuit initiates. A comprehensive asset protection plan integrates the goals of protecting both your short-term and long-term financial goals plus your estate planning goals. Actually, asset protection plans are a helpful forerunner for making a comprehensive estate plan. With my assistance, as an Asset Protection Attorney, you can establish an asset protection plan that will help you to know your present net worth and how much wealth you can anticipate to accumulate later on. Protection of children’s inheiritances from their creditors/ divorces. For the right asset protection planning, your plan must be tailored to your circumstances considering assets, income and goals. I do have a vast knowledge and experience in this area of law. I will work closely with you in order to assure your goals are accomplished. After a financial plan is established, I will reposition your assets so they are exempt from creditors, if they are not already. Once a problem arises it is often too late. When your financial plan is set up, you will get an idea about the amount of wealth that you anticipate to accumulate in the future. 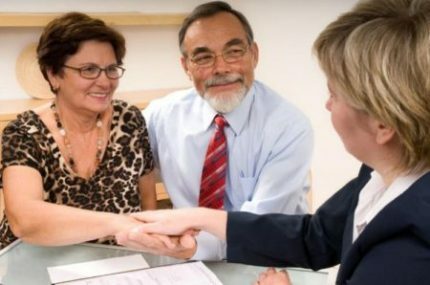 This information is critical for making a comprehensive estate plan and your attorney will use each part of the financial plan to modify your estate plan to best suit your needs. For instance, your estate plan will address the issues, like who will take care of you and your assets if you become incapacitated, how will your estate be protected for those you love after you are gone. Business owners are often liable if their company goes bankrupt or issued and they may lose their personal assets. By creating an LLC, you may be able to protect your assets from creditors and lawsuits. This means that you are not personally liable for business debts and judgements. Tax-favored retirement accounts, comprising of 401(k)s, pension plans and IRAs offer special protection. Hence, maximizing contributions to your company’s 401(k) plan is not only a good idea to increase your retirement savings, but this will keep the investments away from the creditors and lawsuits. If your company doesn’t offer a 401(k) plan, an investment in an IRA may accomplish these goals. I will help you to conduct a risk analysis so that you can determine your vulnerability and the biggest risks to your financial security. Once the risk areas are identified, I will identify and implement the asset protection strategy that makes sense for your particular situation. The first line of protection against liability is insurance. This may include business liability insurance, homeowner’s insurance, an umbrella policy and others. Make sure that you have liability coverage to minimize risk to your personal assets. Asset protection planning is not only for the people who are wealthy. 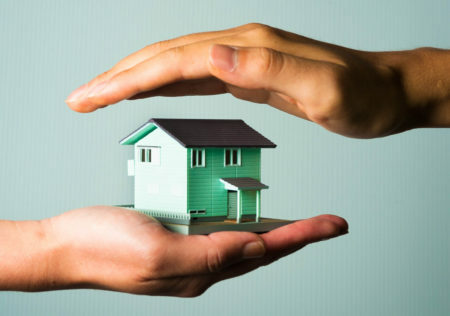 If you have any property, money or investment that you want to protect, then create a plan. Making plans at a very early stage can protect more of your assets if you take actions at such an early stage. Asset protection plans are a helpful forerunner for making a comprehensive estate plan. With my assistance, as an Asset Protection Attorney, you can establish an asset protection plan that will help you to know your present net worth and how much wealth you can anticipate to accumulate later on.